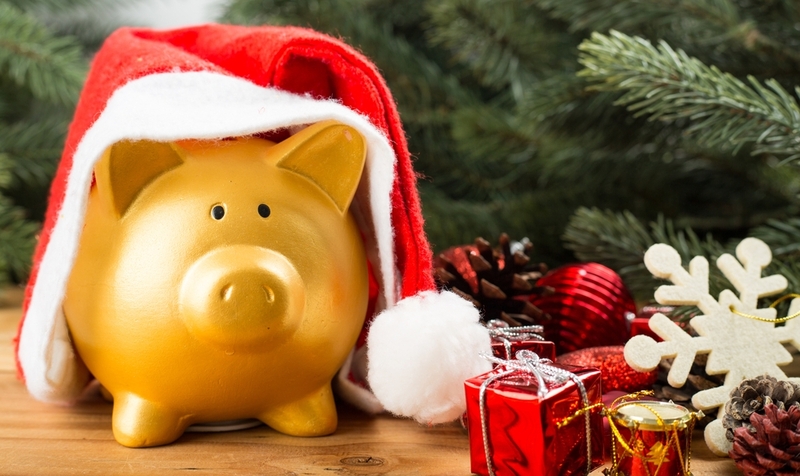 According to research conducted by Clydesdale and the Yorkshire Bank, approximately 12.7 million people in the UK will receive one or more cheques as a gift this Christmas, with one in four of those failing to cash them. This could lead to millions of pounds in unclaimed cash. One of the most common reasons that people fail to cash cheques is due to forgetting about them, as well as not having time to visit their bank before the cheque has expired. Losing the cheque was also high on the list. More on how cheques are left unclaimed at Christmas can be found on the Express website.